Instagram, it’s all a bunch of selfies right? Wrong. Well, not entirely wrong but definitely not painting the entire picture. Instagram is one of the most popular social media networks on the internet today. Toward the end of 2017 Instagram was boasting 800 million monthly and 500 million daily active users, and there’s no doubt it’s still growing. But, with that many users it can be hard to stand out and so easy to let the potential of your account fade away. Well, no more! Today you’re going to stop that from happening and draw out all the potential from your Instagram channel and reap the benefits. First thing’s first, who are you? What are your values? What’s your “thing?” That last one is the most important. After you identify who you are and what your brand values, it’s time to answer the big question. 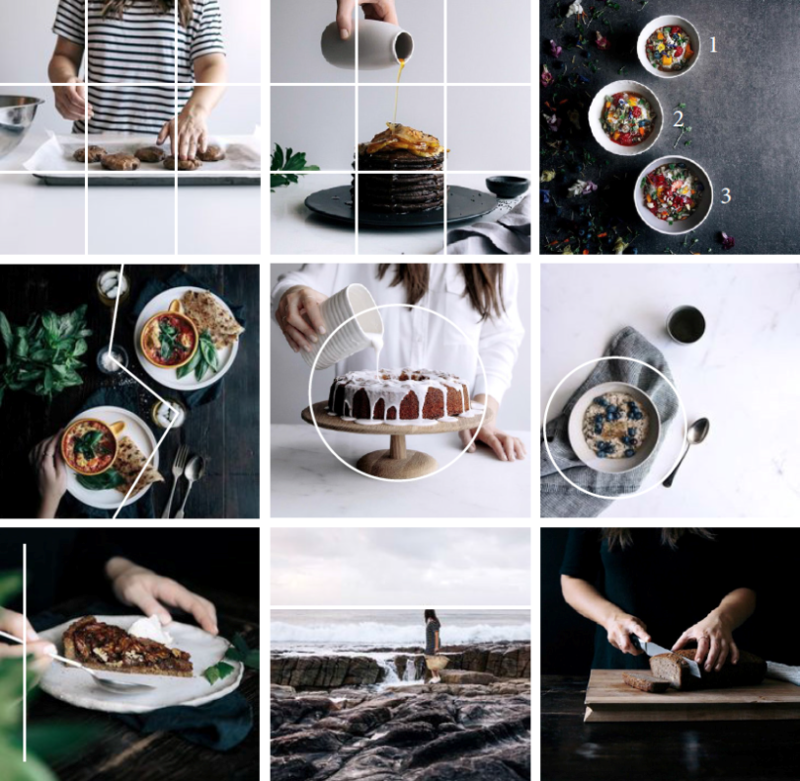 Instagram is full of creative people and to stand out you need to offer something different, unique, and special. A visitor to your channel should see your channel as the only place they can find “X” and hit follow. But how do you find your niche? Well, if you’re a brand you should already know what your thing is and you need to explore that in your photos. Form a theme around your “thing” and roll with it but don’t become one dimensional, post a good variety of content. 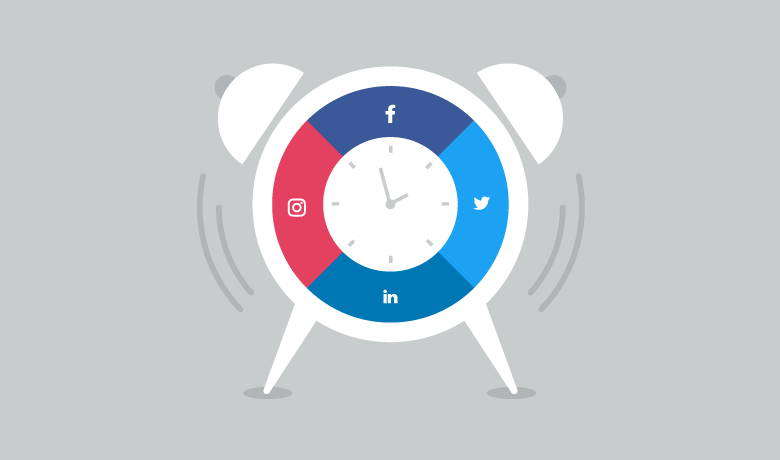 Your posting schedule is as important to your social presence as your workout routine is to your health; the better it is the better you’ll be. To stick to a schedule, you will need to know your limitations. If you can come up with enough content for a post every day that’s great but never sacrifice quantity for quality, followers will lose interest fast. If you can manage just 1 post a week but it’s really good content then go with that. If your audience enjoys your content and they can expect it at a certain time without fail then they will remain engaged and loyal. Read up on photography for a day and it will go a long way to improving the photos you take. Composition is hard to define and it’s more of a mix of different elements that go into making a photo beautiful. Familiarize yourself with the elements of composition such as symmetry, pattern, depth of view, lines and texture. Once you understand how to take your photos, your Instagram followers will come in bunches. And keep in mind that most new smart phones these days help you create amazing photos without using an expensive DSLR or something of the like. It’s all about quality and the best way to ensure you always have a consistent high quality photo being added to your stream is to have a good photo editing tool. Editing your photos allows for quality control and while Instagram has their basic filters and editing, that only does so much. But don’t worry, you don’t need to have photoshop to edit your photos. You can download a great photo editing app like Afterlight, which offers 128 different frames, 78 textures and 75 filters. 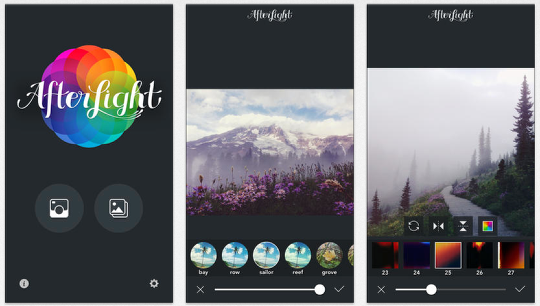 Afterlight has a lot of options for you to create and manage the theme you want. But there are other great photo editing apps such as VSCO, Snapseed, Enlight and more. It’s all about finding the one you’re most comfortable with that also suites your needs. There are too many accounts out there that do not use any hashtags or use bad ones. There are different ways to go about this to try building a following. One option is what I like to call the “dash and load” technique. That is to say, you write your caption then add several dashes or bullet points underneath and then under those add all the hashtags you can think of that do or could relate to your photo. 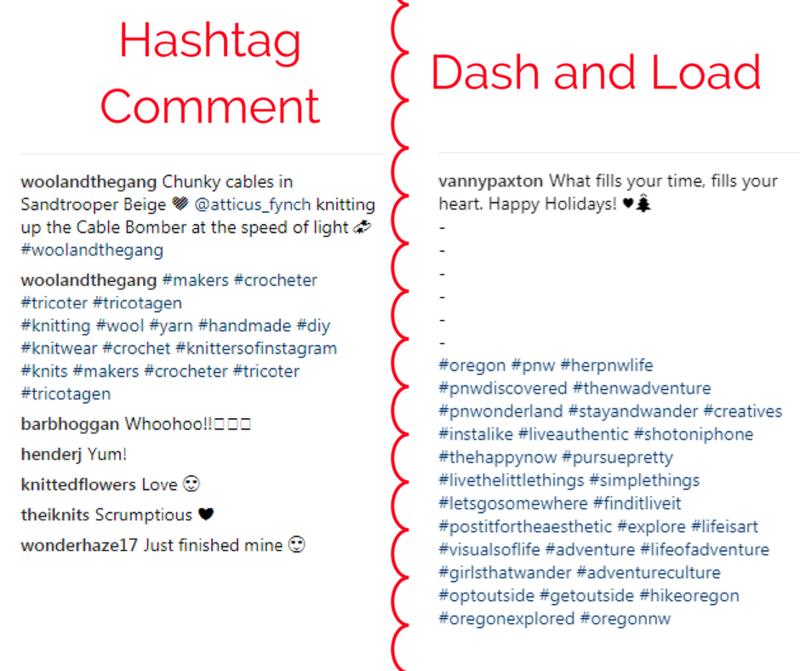 Another technique is the hashtag comment, which is right after you post a photo, you’re the first to comment and it’s just a bundle of hashtags. The hashtag method you choose really depends on your preference and writing style. If you write short captions that are only a sentence long then I would go with the dash and load technique. Once people have read your entire caption without having to expand it then there is no need to expand to see past the dash marks below, besides most users know what’s under those dash marks by now. If you write long captions and want people to expand to read then comment your hashtags, no need to make your caption longer. This one is the most obvious, yet overlooked. It’s in the name! Social media is meant to be interactive and if you want your channel to appear to be an active user within Instagram’s algorithm then you need to make sure it’s actively commenting, liking other photos, and following new accounts. 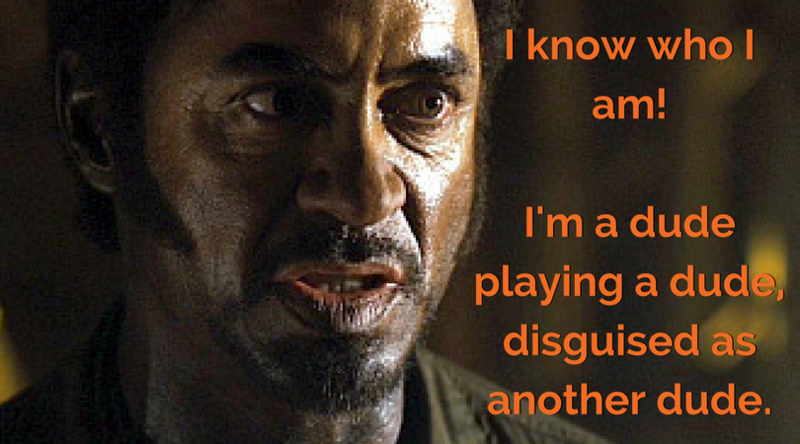 If your channel only posts then it will seem inauthentic and impersonal. Likewise, your channel will look like a spam account if you only comment an emoji or a very standard phrase such as “Great photo!” or “Love Your Style!”. Make sure that you follow other creative profiles that you admire and align with your brand’s values and style. At the very least it’s good to make those connections for inspiration and partnerships. Well, there you have it! Now you’re ready to start improving your Instagram presence and make the most of your effort! For any Social Media inquiries or other digital marketing queries contact Anvil.